Is your world outside, but stuck behind the desk? VinStream simplifies your workload, keeping you focused on what matters. Whether your business is a bike shop with a growing cycling club or a lake-side equipment rental service with exclusive membership options, VinStream offers tools and automations to keep you with your customers (and not inside on a sunny day). 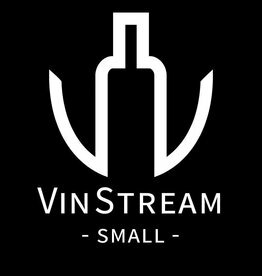 VinStream Small for up to 100 members. VinStream Medium serves up to 1000 members for your growing membership base. VinStream Large provides membership management of up to 5000 members, allowing you to efficiently serve your large membership base. VinStream Enterprise, our premier custom option for businesses needing a custom solution.